Access to clean water, inexpensive, carbon neutral energy with a stable grid are requirements the company, Northvolt, is looking for when now in the final stage of finding location for its battery plant. The factory, estimated to cost over €4 billion, will have four blocks of 8 GWh capacity. In size, roughly 500,000 square meters, equivalent of nine football fields. On Wednesday, Northvolt announced a shortlist of eight Swedish and two Finnish municipalities that now will be further investigated to identify the optimal site for the facility. No wonder why the municipalities are interested; the factory will employ approximately 2,500 people. «We’ve been overwhelmed by the interest from municipalities and regions across Scandinavia. We’ve talked to some forty stakeholders and decided to proceed in discussions with eight Swedish and two Finnish municipalities. We’re moving forward swiftly to make sure we’re taking a leading role in the European market,» says Northvolt’s CEO Peter Carlsson. In northern Sweden, both Luleå and Skellefteå are on the list. 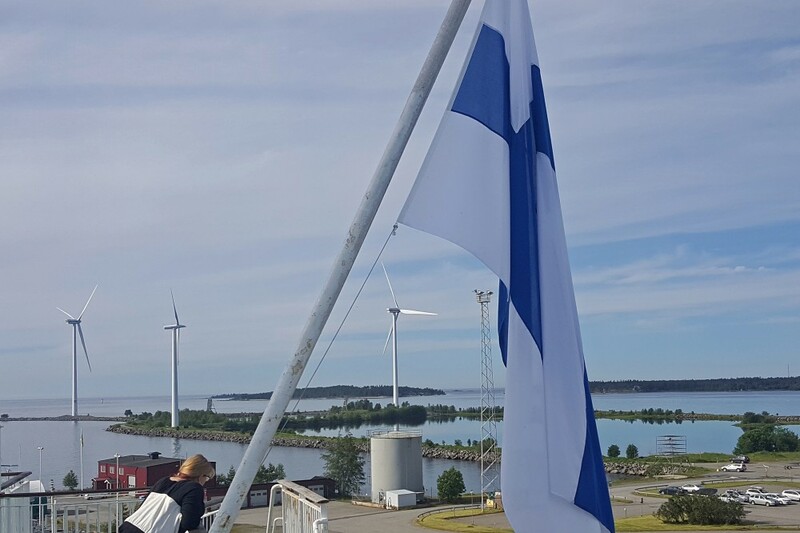 Clean energy, highly skilled labour and lots of space suitable for industry activity are factors that literally talking are thumb up for Luleå, the northernmost of the cities now up for in-depth assessments. When Facebook opened its giant data centre in 2013, the spin-offs have lined up. Since Facebook came, ten datacentres are built in the region. The State of Nevada estimates the construction impact at $2,4 billion and the economic impact from the project to be $100 billion over the next two decades, including salaries to the employees and spin-offs in the society. 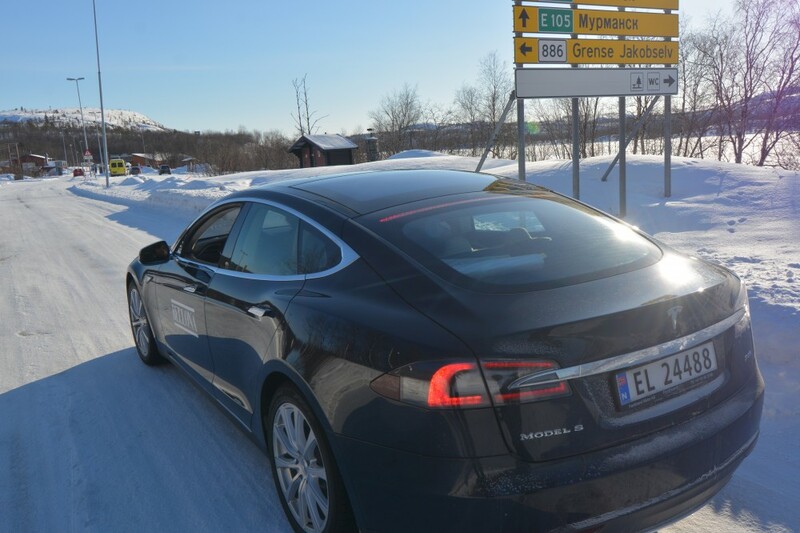 With Norway in lead, the European car market is transforming from fossile fuel to electric vehicles. Norway has the highest per capita battery cars in the world with more than 100,000 in a country with just over five million people. Electric cars had a 29% market share in 2016 and the Government says 2025 is the year targeted for phase out of fossile fuel-powered new cars. Nothvolt says construction period for the new Nordic gigafactory for lithium-ion batteries is six years and construction could start already in 2018. «The aim is to have a decision in place this summer with regards to which sites the company should proceed with for environmental assessments and permitting processes,» Northvolt writes in a news update. In addition to Luleå and Skellefteå, the Swedish municipalities of Gävle, Gothenburg, Malmö, Mariestad-Sköve, Norrköping and Västerås and the two Finnish municipalities of Kotka-Hamina are on the shortlist. “The requirements for Northvolt’s large-scale battery factory are exceptional considering land suitable for industrial activity, power supply, proximity to water for cooling, conditions for environmental and other permits. These requirements must be able to be fulfilled within a tight timeframe. Additionally, logistic conditions, including access to port, rail and an international airport, are taken into account. Northvolt is also evaluating the local labor market, industrial tradition, and vicinity to universities,” the company writes in the news update.